Massage lightly into wet skin. Towel dry. SILK creates a cocoon of protection, locking in the moisture your skin has already absorbed. Phyto-nutrient rich and packed with essential fatty acids, SILK acts as a gatekeeper of hydration. It repairs and re-regulates your skin’s moisture barrier while bringing beautiful health to your body. Your experience is beautifully indulgent - baby soft, silky skin all day long. 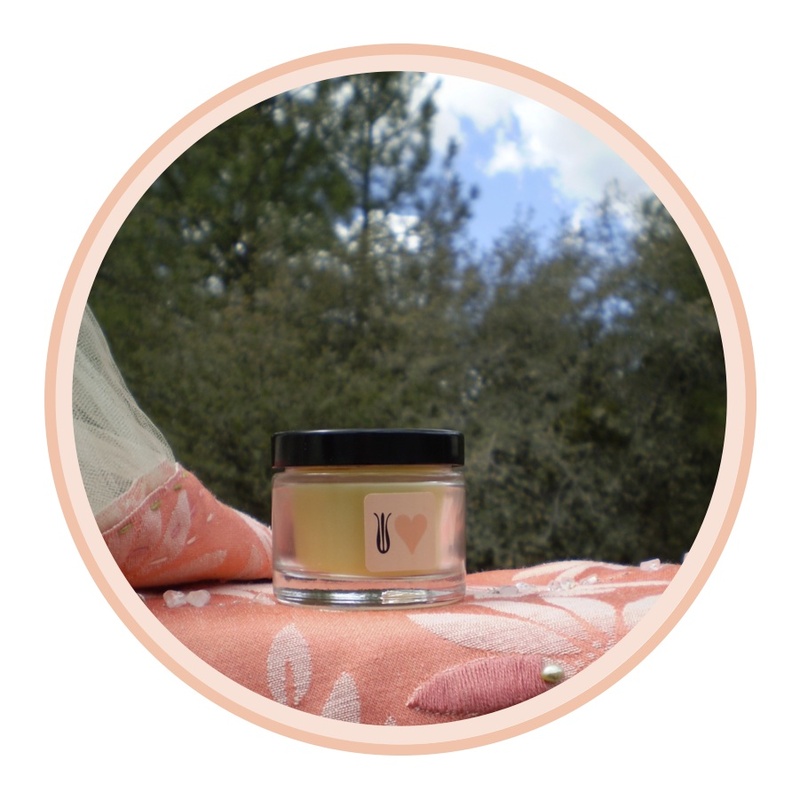 A rich emollient body creme for extremely dry skin. LOVE’s thick buttery goodness melts into your skin to lock in moisture and provide long lasting nourishment. Rich in anti-oxidants and essential fatty acids, LOVE brings your skin to beautiful health - the ultimate in body decadence. Use for cracked heels, as a hand creme, lip balm, or all over luxury. Love also promotes healing of wounds and rashes.